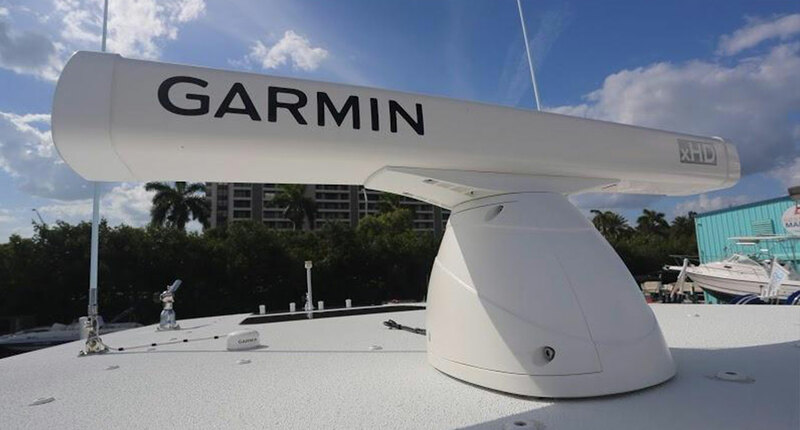 Garmin is founded on the principles of innovation, convenience, performance, value, and service. Our co-founders Gary Burrell and Dr. Min Kao, display our innovative products in the lobby of our Olathe, Kansas, world headquarters. What began as a brainstorming session of a handful of engineers around a card table in 1989 has evolved into a worldwide collaborative effort of thousands of colleagues. 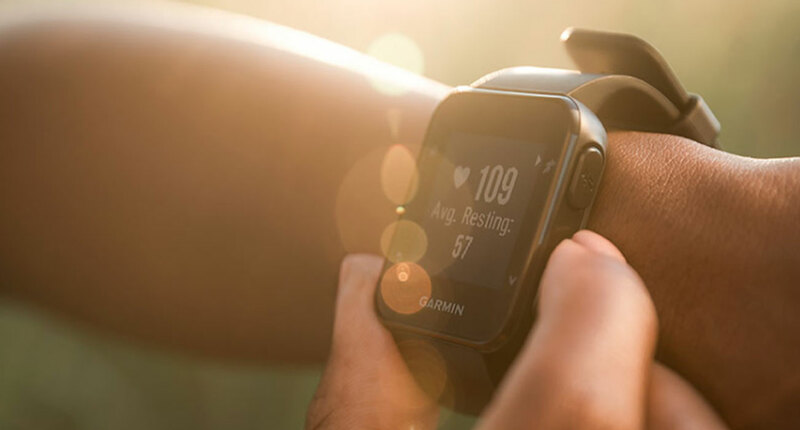 Garmin's goal, as it was then, remains simple: To create navigation and communication devices that can enrich our customers' lives. Our innovative products span various areas of interest, including automotive, aviation, marine, fitness, outdoor recreation and wireless applications. 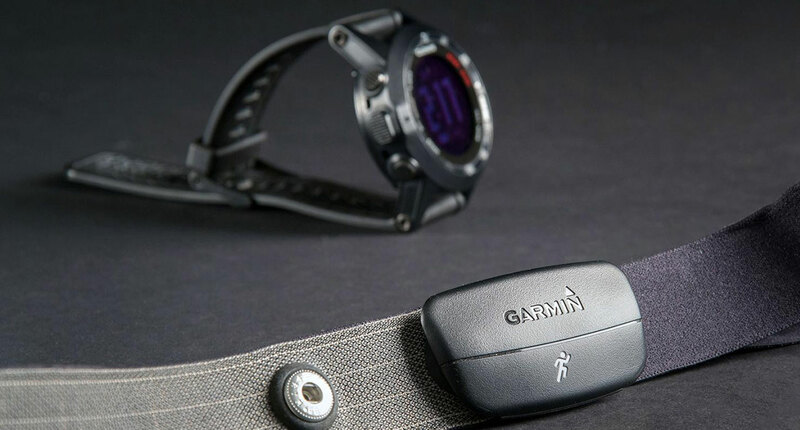 The power of "Vertical Integration"
Garmin is thriving because we take pride in the cooperative environment that stems from vertical integration — we design, manufacture, market and sell our products ourselves. During any given conversation about a product, you're likely to find engineers, designers, product testers, artists, writers and salespeople sharing their thoughts. 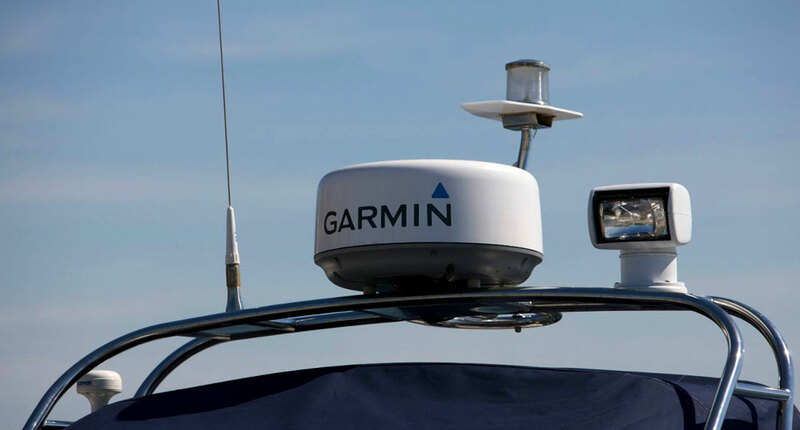 Investing in innovation has been central to Garmin's success. The original handful of employees in 1989 grew to a work force of 1,000 just 10 years later. That number doubled within four years and eclipsed 4,000 by 2006. In 2007, Garmin's worldwide work force topped 7,000 and showed little sign of slowing amid expansion in Europe and Asia. We don't just design and sell products, we embrace the lifestyles. 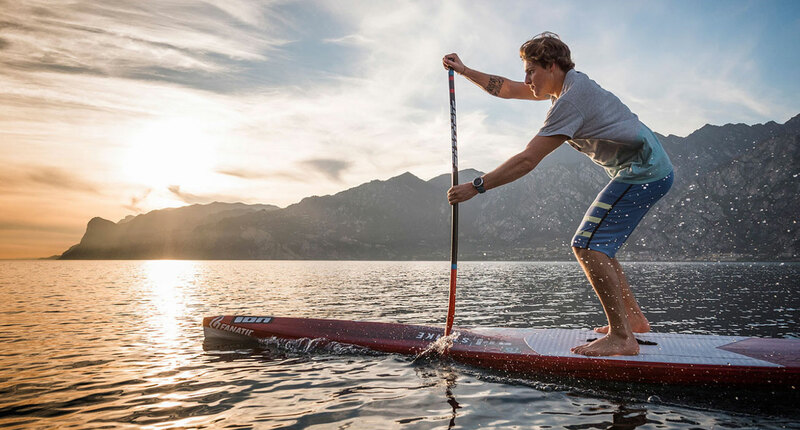 From aviation to marine, automotive to fitness, wireless solutions to outdoor recreation, Garmin employees are in the air, on the water, in the woods, behind the wheel and on the run. And we're always thinking of ways to adapt and improve. At Garmin, you never know how the next great idea will be born. But you know it's coming soon. The nü way to travel. 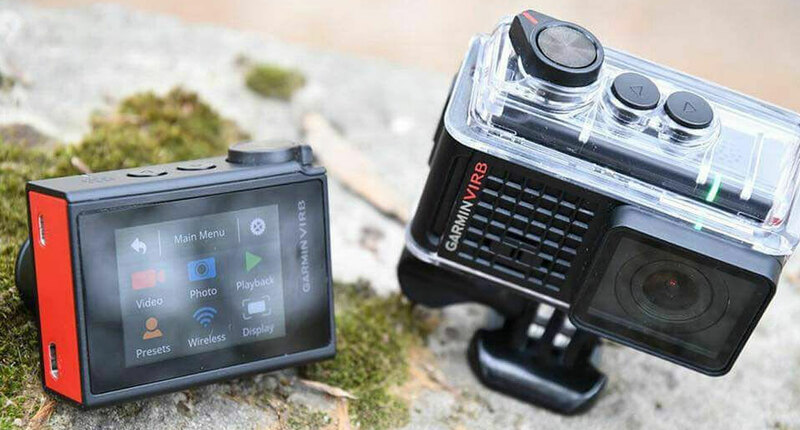 nüvi® 3790T : Experience uniquely personal navigation from the elegantly slim nüvi 3790T. 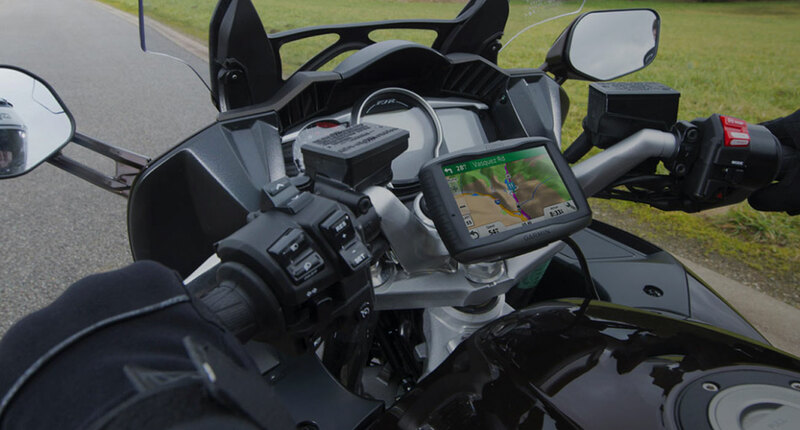 It features a multi-touch glass display, nüRoute™ technology with trafficTrends™ and myTrends™, voice-activated navigation, 3-D building and terrain view, lane assist with junction view, hands-free calling compatibility and subscription-free traffic alerts. The new nüvi is less than 9 mm thick, about the same as a standard #2 pencil. It has a full glass 4.3” diagonal multi-touch display. Dual orientation capabilities allow you to use the nüvi 3790T either horizontally or vertically, fitting smartly in your hand when walking. Sleek design also disappears neatly into your pocket or purse. With a rechargeable lithium-ion battery, it’s ready to guide you by car or foot. Smart and good-looking, this uniquely personal navigator comes with advanced routing capabilities that include trafficTrends™ and myTrends™. There’s no subscription necessary, no added costs, your nüvi 3790T just does it. With trafficTrends, your nüvi 3790T automatically learns daytime trends for traffic flow to improve your routes and better predict your estimated time of arrival based on time of day and day of week. 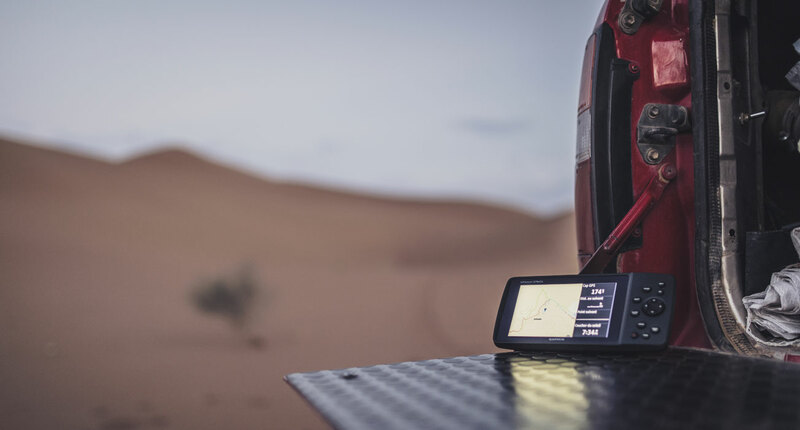 With myTrends, when you save your regular destinations in your “Favorites,” your nüvi 3790T will, over time, begin to figure out where you’re going even without your telling it! It provides time of arrival and relevant traffic information. So whether you’re driving to and from work or a regularly scheduled weekly event, your nüvi 3790T will help you get there on time. nüvi 3790T not only tells you where to turn but listens to your spoken commands. With its innovative speech recognition, you can control nüvi with your voice — allowing you to keep both hands on the wheel. Simply wake up nüvi with a customizable voice command and begin speaking menu options that are clearly displayed on the screen. Tell nüvi "Find Address" and speak an address to start navigating. Steer clear of traffic with the integrated FM traffic receiver and free lifetime¹ traffic updates. Receive alerts about traffic delays and road construction that lie ahead on your route. Next, simply touch the screen on nüvi to view traffic details or detour around the problem area. No more guessing which lane you need to be in to make an upcoming turn. Lane assist with junction view guides you to the correct lane for an approaching turn or exit, making unfamiliar intersections and exits easy to navigate. It realistically displays road signs and junctions on your route along with arrows that indicate the proper lane for navigation.